Did you know you have a magic wand that can be used to get your kids to listen to you? 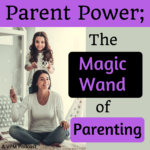 In reality, the power of this wand goes way beyond parenting and applies to any situation where one person has authority over another, but it's most easily overlooked in the role of parenting. When you overuse this power, you build a relationship that relies on you flexing your power muscle every time you want someone to listen to you. 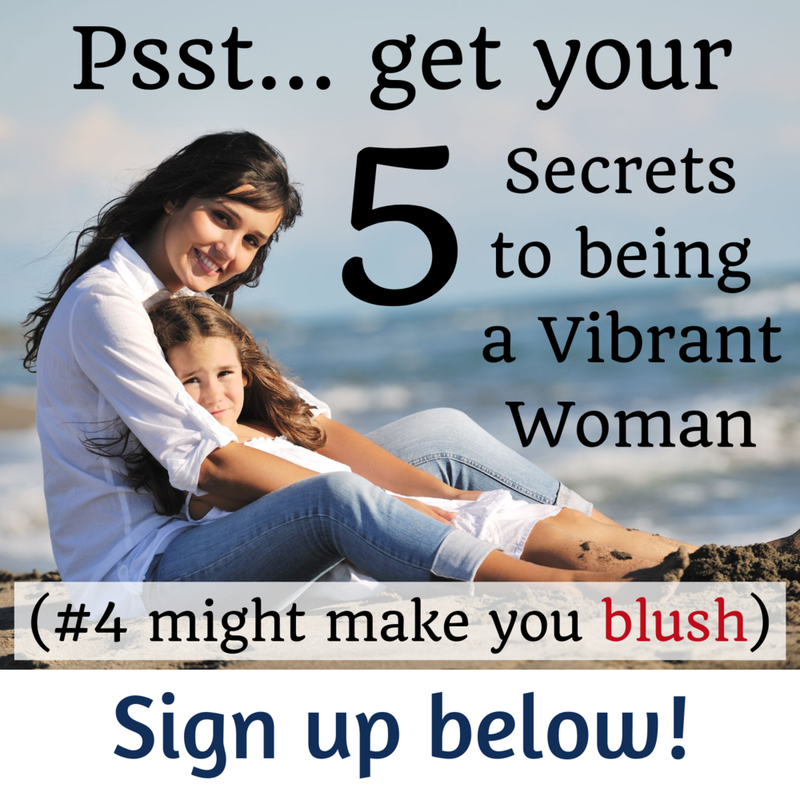 This creates resistance, sets you up for power struggles and prematurely drains your power. When you use your power wisely you build respect, teach life skills and end up empowering the other person. This is especially important to know in regards to raising kids, because your parent power naturally runs out right about the time your child becomes a teenager. If you haven’t worked to build respect during the early years, you’ll have nothing but possibly fear to use to get your way… which means you’ll have to rely on brute force, tough love, threats or other creative manipulation to gain compliance and that, my friends, is exhausting. What is this magic wand? Parent power is the right you have as a parent to tell your child what to do and expect them to listen. When it comes to kids your power is at its strongest when they are little and naturally diminishes as the child gets older. If you listened to my show on boundariesa month or two ago, you might recognize that your power goes down as your child’s personal control of their boundaries goes up. One of the biggest oversights I see regarding our magic wand is that even though parents naturally have this power, we are not shown how to use it effectively AND we are definitely not educated in what we might be doing to undermine its effectiveness. I see this as a critical oversight because used wisely the use of this power actually makes your relationship stronger by building in respect and teaching kids how to think things through for themselves. Listen to the podcast to hear my story about parent power, power struggles and how I fixed a situation that was only getting worse over time. I also share 5 tips for keeping your magic wand in tip top shape and 6 ideas for preventing power struggles in the first place! You can’t have a tug-o-war if only one person picks up the rope, so your goal in these situations is to refuse to pick up your end at all. Are you dealing with power struggles and feeling like this information is too little, too late? Set up a complimentary discovery call with me and I'll help you come up with a plan to get things back in order.